Where I found it: Harris Teeter in Arlington, VA. I go on regular beer runs to HT because it’s super-convenient — I zip over from my office during my lunch break to pick up weekend staples like Sam Adams and Fat Tire. 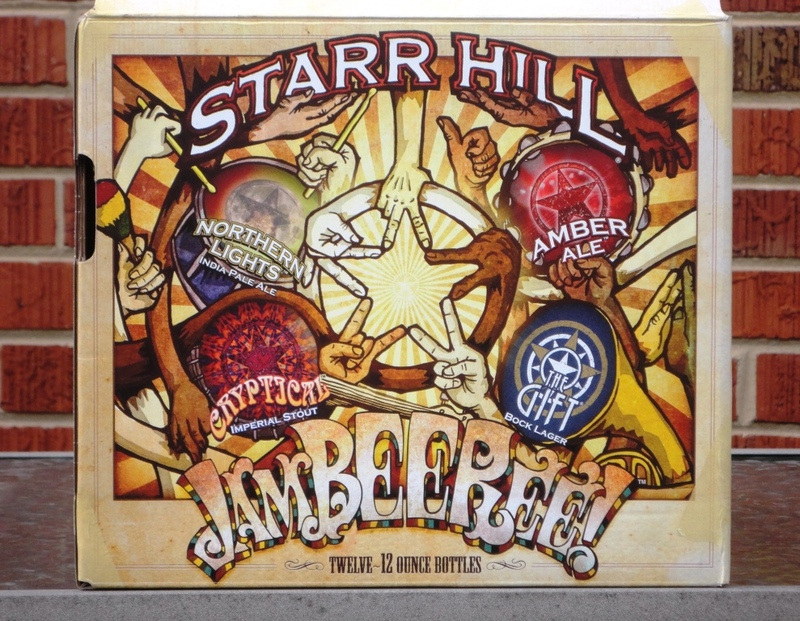 And every now and then I’ll find something interesting, like the JamBEERee from Starr Hill. As the seasons change, I always look forward to the next Starr Hill variety 12-pack. From the Road Show to the Summer Tour to the Headliners to the Box Set, Starr Hill’s 12-packs serve up a nice variety of session beers and specialty brew.